Snowboarding since the age of six, Katrina has always had a passion for carving and a thirst for competition. When she was ten years old she was given her first alpine snowboard. In 2003, she joined the Snowboard Race Team at Beaver Valley Ski Club where she competed for three years. From there, she moved on to the Ontario Snowboard Club in 2006. After competing with the OSC for two years, Katrina took a four-season break from competing on a national level to concentrate on school. After competing solely on a provincial level during those four years, she attended her first Canadian Nationals in 2014. Qualifying 17th at nationals became her motivation to compete in the North American circuit the following year. 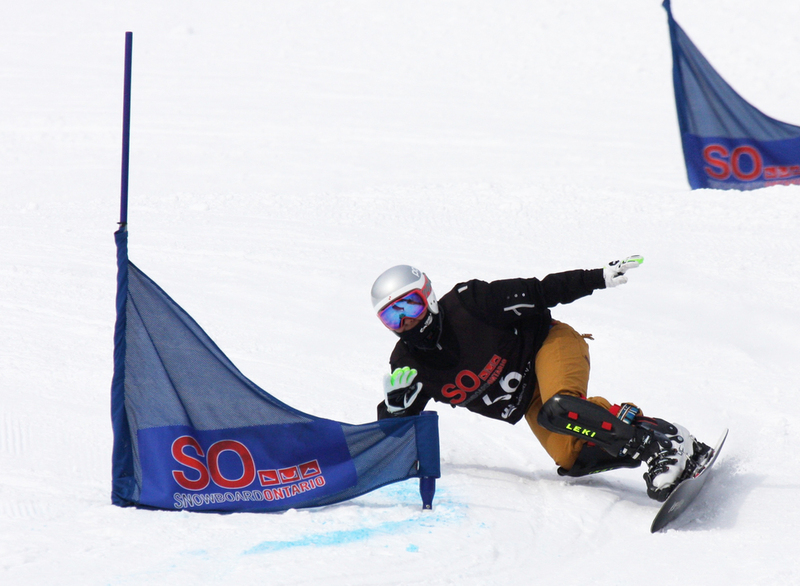 For the 2014/2015 season, Katrina raced in her first NorAm race and her first slalom race in four years. Her promising results at the NorAm and two top 16 finishes at Canadian Nationals led her to focus her next season on training, with the main goal of getting 100 days on snow. Following a two-week training camp at Echo Mountain in Colorado, Katrina raced in the first NorAm of the season, which led her to qualify for the first two world cup races of the season. Life hasn't slowed down since. 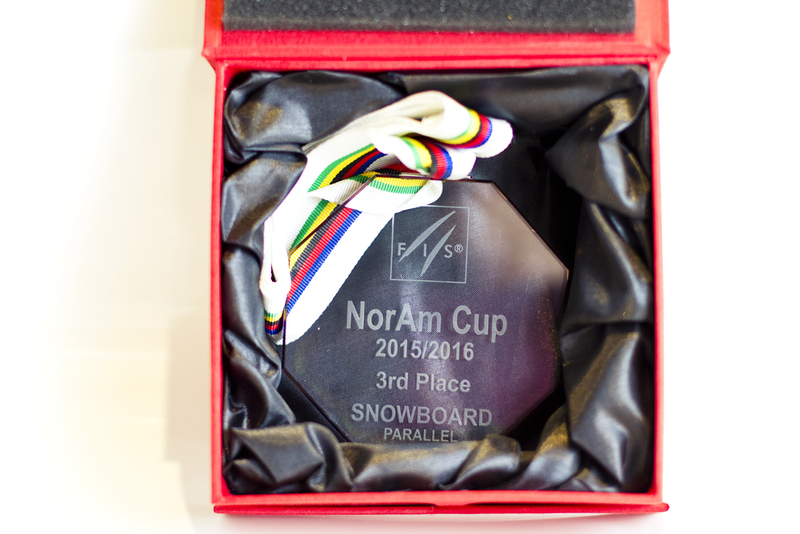 From a NorAm win to a tie for the overall Canadian National Champion title, the 2015/2016 season has been a busy one. 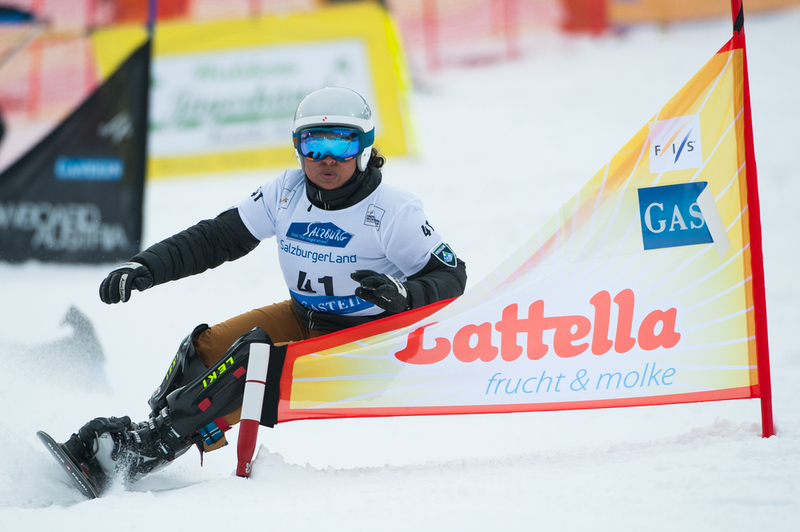 Clinching a top three spot in North America has allowed her to secure a spot for herself at every world cup race for the 2016/2017 season. For the next two years, Katrina has decided to dedicate herself full-time to the sport, with the eventual goal of competing at the 2018 Winter Olympics in Pyeongchang, South Korea. You can follow her journey here, where she will document her training, travels and road to the Olympics via her blog, photos, and video.